We dig deep into the Decibel Geek vault for something never heard before. 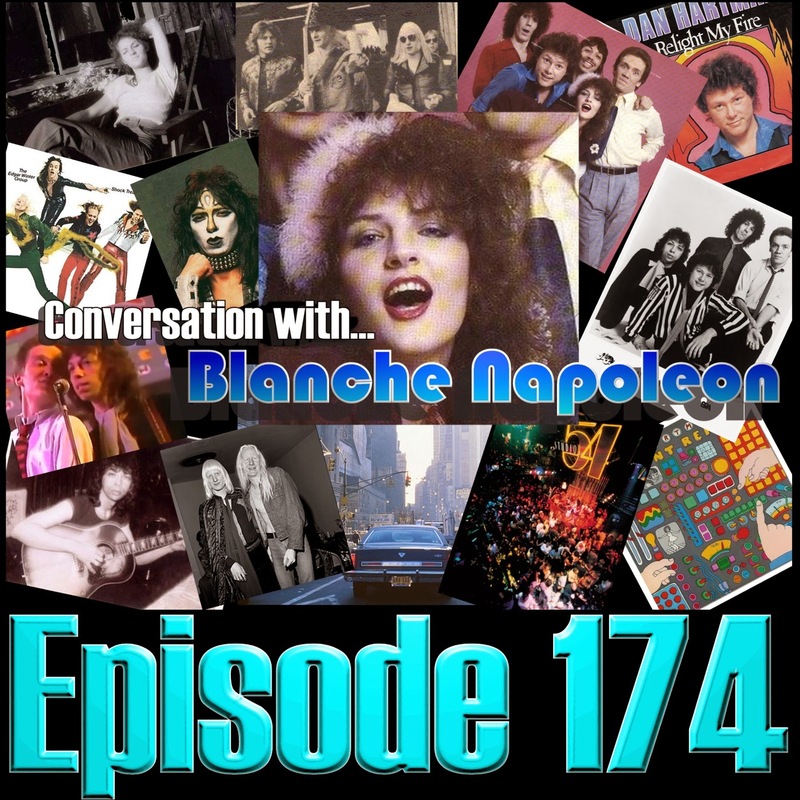 Chris and Aaron present a chat with former Dan Hartman group member Blanche Napoleon. The group, formed in the late 70's by Hartman (a former member of the Edgar Winter group) and included Napoleon on backing vocals, drummer Hilly Michaels, G.E. Smith, and a young, unknown guitarist named Vincent Cusano. The Hartman group had a Hot 100 disco hit in 'Instant Replay'; of which the promo video has gained some popularity in recent years due to the "interesting" choreography between Cusano and Smith. Blanche shares her memories of Vinnie during his musically formative years, the bond between the band members, Hartman's connection to other musical notables of the day, the disco nightlife of the late 70's in New York City and much more. Editor's Note: The interview portion of this episode was recorded in December of 2011. It was shelved at the time due to being too far out of demographic. Upon further reflection and a growing fanbase with diverse tastes, it's being released now. Apologies to Blanche Napoleon and her appearance on The Decibel Geek podcast is much appreciated.